Ferberite crystals. 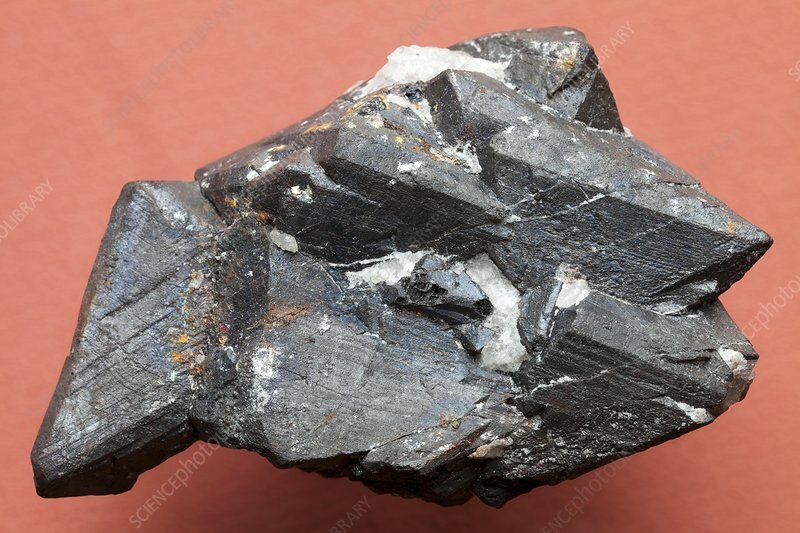 This iron wolframite mineral occurs as granular masses and slender prismatic crystals as seen here. It is a minor ore of tungsten. This sample is from Kifurwe, Rwanda, and measures 8cm long. From Collection Royal Museum for Central Africa, Tervuren, Belgium.